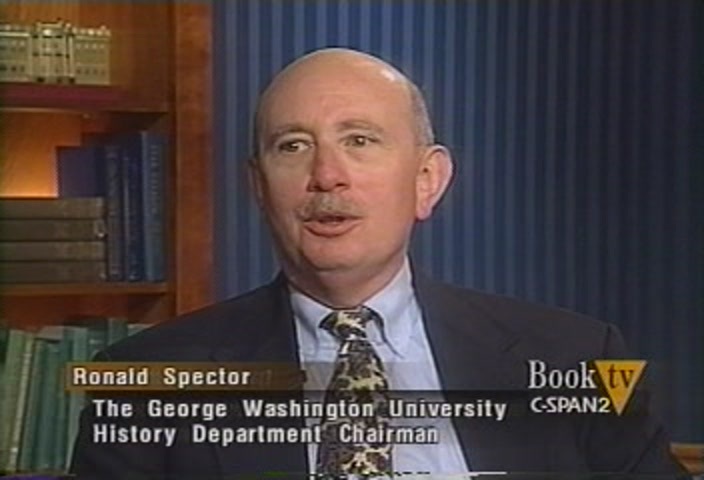 Ronald Spector is an award-winning scholar of modern military history and has taught at the National War College and the U.S. Army War College. He is currently working on a study of the “hot wars” of the Asian Cold War in China, Indochina, Korea, Malaysia and the Philippines during 1949-54. He has taught as a visiting professor in universities around the world.